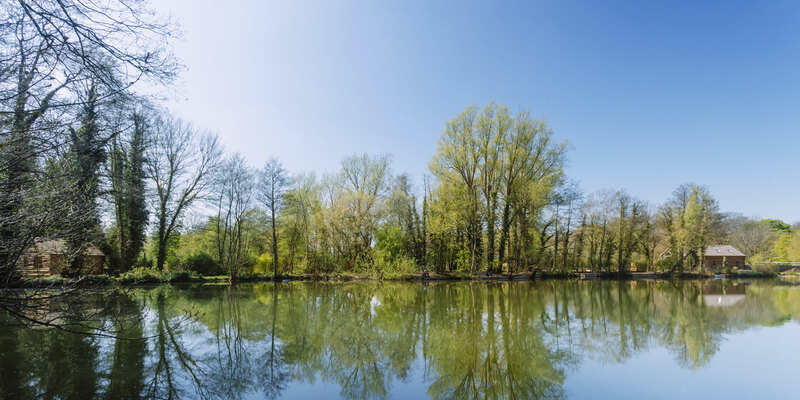 Find out more about our stunning 3-acre carp lake including it’s 70 year history and exclusive range of facilities. Our lake is now open and available for bookings. View our different packages and reserve your booking today. Carpdell Lake is a stunning 3-acre carp lake which has been closed for fishing for 4 years and so holds all manner of surprises. Today the lake is home to Watford Angling Coaches as well as being offered as a private lake for hire.